The gift shop showcases a range of South African designers, curated for the collection for their common pursuit of excellence through passion for their craft. 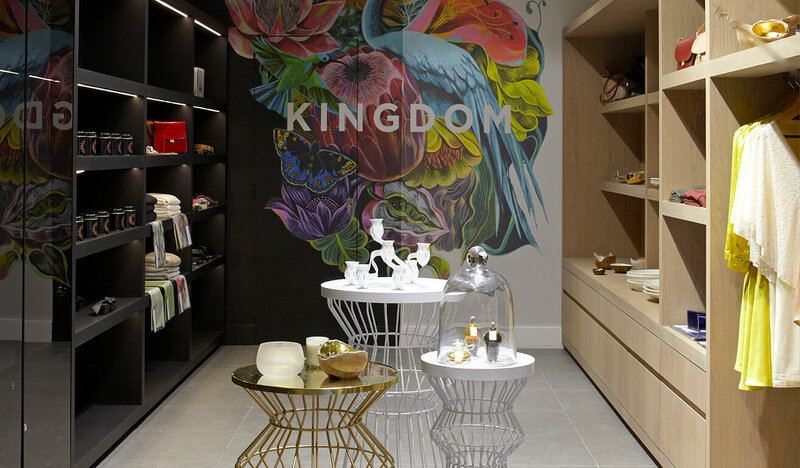 Take home a memento of your trip to South Africa or spoil yourself with some of the chicest accessories, fashion and homeware in one location. The collection includes Tammy Frazer Bespoke Parfum, Yswara Luxury Tea, Ida Elsje Jewelry, Kretschmer Fashion, L’MAD scarves, Philippa Green Jewelry, Michou Objects D’art to name a few.